A few years ago, the Maths Zone was commissioned to run a gifted and talented course for year 5 pupils in primary schools in the London Borough of Southwark. Often in the news for less comforting reasons, Southwark is a good testing ground for new educational initiatives. The course was wonderfully successful. Taught by Val Johnson and Chris Olley, who run the Maths Zone, the feedback was great from pupils, teachers and parents alike. Young learners were genuinely excited to be doing more challenging, investigative mathematics in after school sessions. The original course has now been reworked for KS2 all teachers and published as Wondermaths (see link below). 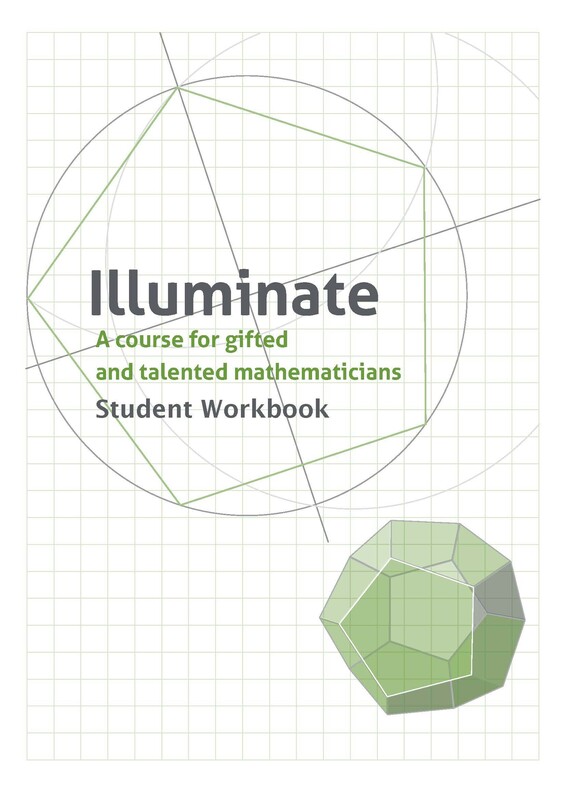 This course, Illuminate, is a companion for key stage 3 students. Both courses were written by Chris (who was PGCE director for maths at King's College London) and Gwyn Jones (PGCE Maths Director at Bangor University). These courses get learners to engage with the underlying ideas of mathematics; pattern, structure and proof. They have been used extensively in every type of school including state schools, where Chris and Gwyn spent their teaching careers. a take away puzzle to keep the thinking going. That makes 30 activities in total, plus an extended project activity at the end. The standard format is 10 sessions of about 90 minutes each, but the materials can be used in a number of organisational formats. 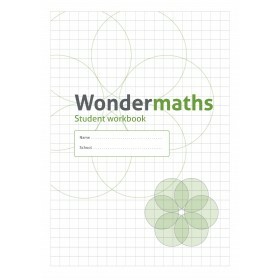 With Wondermaths there is a bespoke web site only available to subscribers, containing presentations for the sessions, web links and additional materials. With Illuminate this material is supplied on CD. This product is designed to be used as an extra purchase to the Kit, outlined below. You can buy heavily discounted packs of 10 or more books using the dropdowns. 1. a teacher guide, which sets out the activities and gives guidance on structuring the session, key questions to ask and a discussion of the outcomes with answers where appropriate. 2. 10 x student work books that students work through. This contains many of the activities in paper form, but builds to a complete a course book that students will keep and treasure at the end of the course. 3. 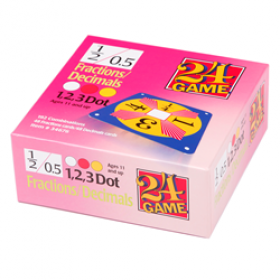 Dice, counters and Target Maths game cards are included to support some of the activities. Everything you need is in the box. We have done the preparation so you don't have to. Just get the students/pupils together and get them excited about the mathematics. The box contains enough workbooks for ten students. Once you've run the course once you have the materials to keep running it year on year. We hope you will be as excited as we are about these courses. 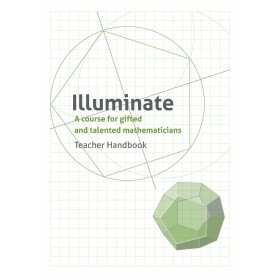 And you can buy this pack for Home Use - see Illuminate at Home below.